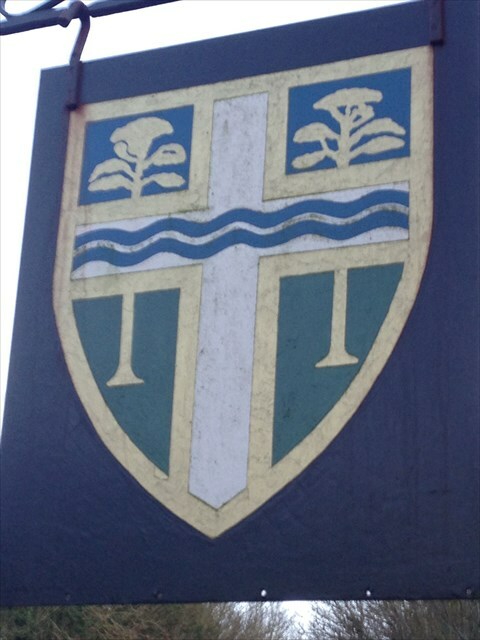 Lenham has multiple Village sign locations, one of which is waypointed, but it also has a shield or coat of arms, which is where the cache is located. I have googled away, but cannot find any detail, but I am sure someone here knows, so I would be interested to hear about it in your logs if you know. Lenham is actually a market town, and the market dates back to 1088, when the village was an important crossroad settlement. The fact that Lenham is allowed a market, makes it a town but the community have always desired to maintain its village status, so a village it remains!